Belmont Santa Studio has proudly been a supporter of the Wakerley Rotary Christmas Carols since its re-birth in 2013. 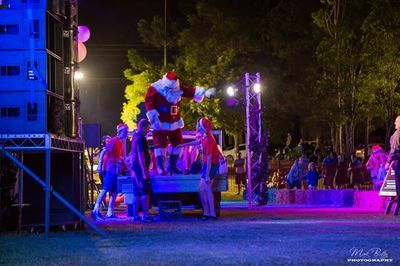 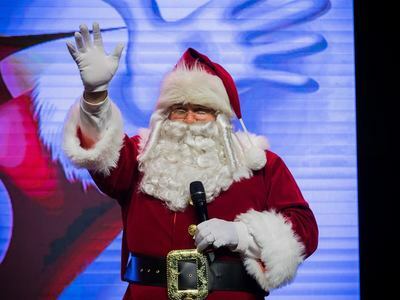 Our Santa has been a feature of the event appearing at the Christmas Carols each year for the enjoyment of the boys and girls and local community. 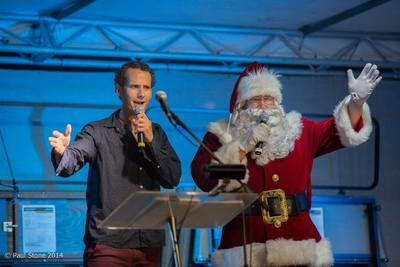 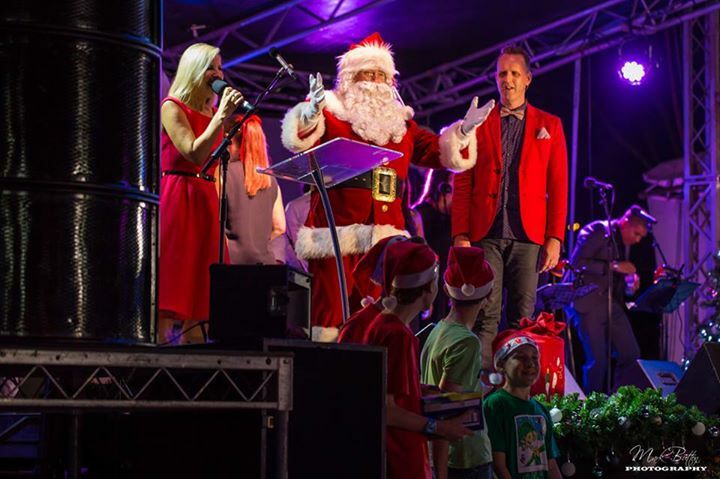 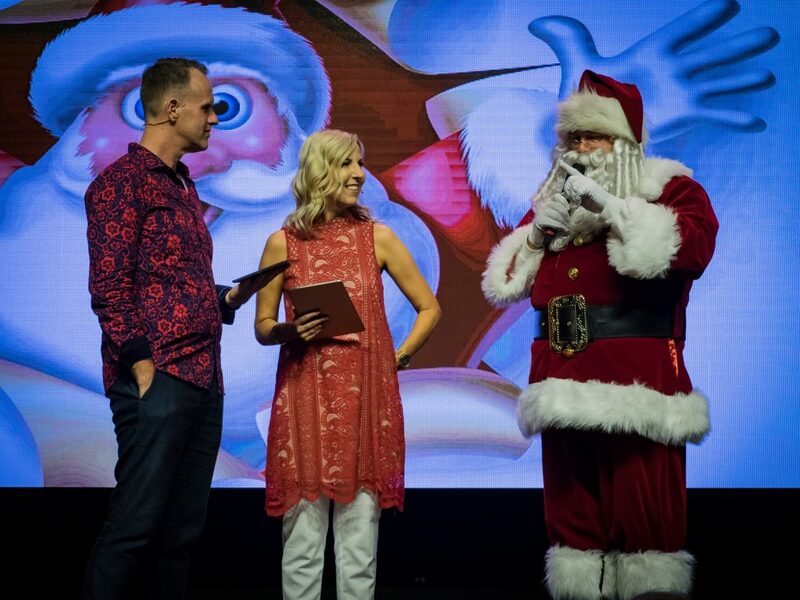 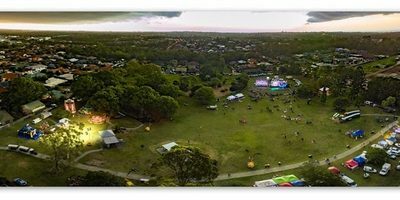 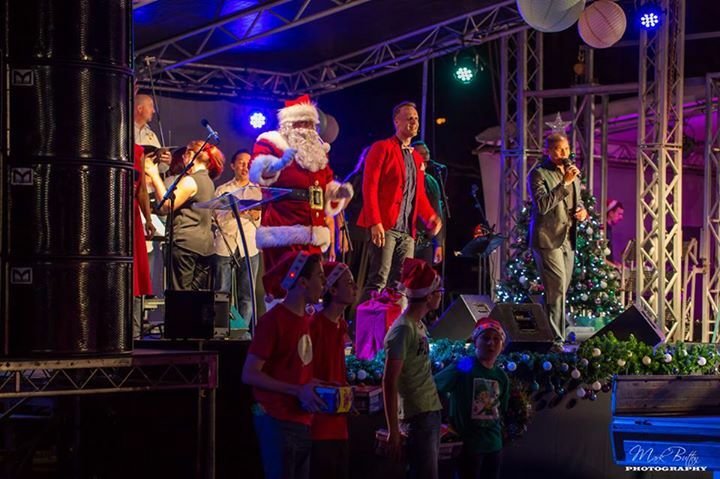 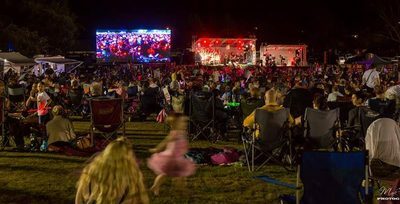 An initiative of the Port of Brisbane Rotary Club, Wakerley Carols is supported by Brisbane City Council and organised by the Wakerley Christmas Carols Council (W3C). 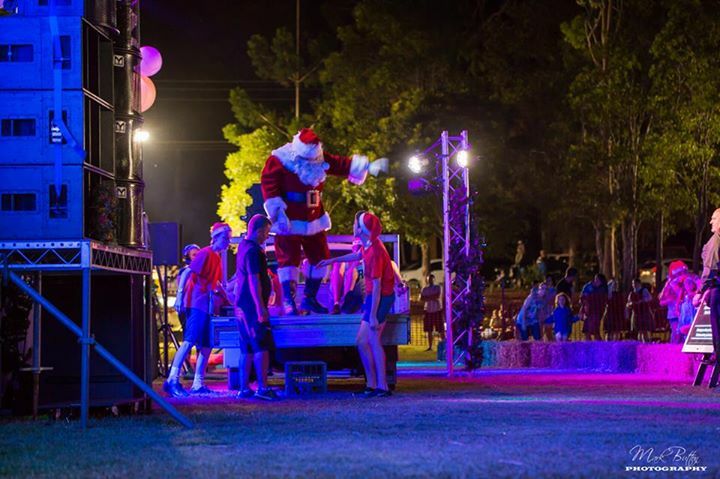 Since 2013, this a collective of locally minded individuals and volunteer based organisations has strived through this event to foster greater community spirit and spread the magic of Christmas beyond our neighbourhoods.